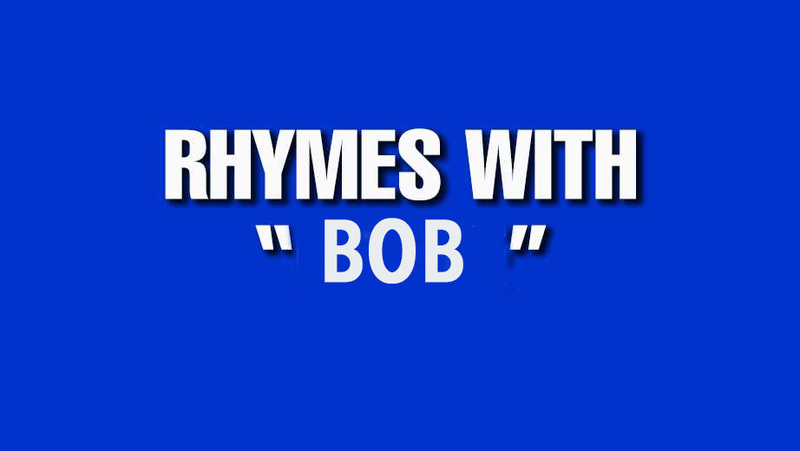 Sorry, Jeopardy, "daub" does not rhyme with "Bob"
Jeopardy sometimes has a category called “words that rhyme.” Because the show airs nationwide, the audience includes speakers of various regional dialects. 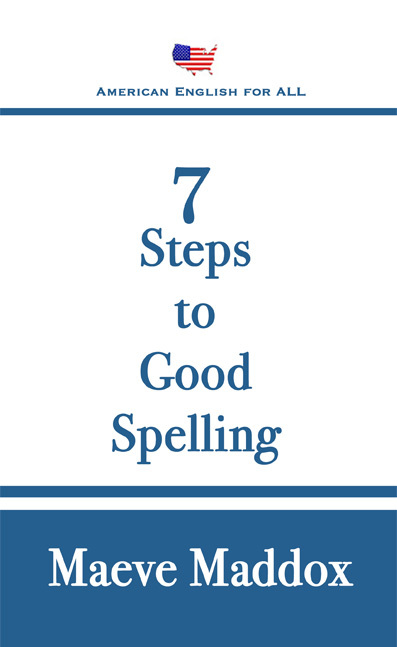 For that reason, the writers have a responsibility to compare their pronunciations with the standard pronunciations given in reliable references. One of the show’s advertised sources is the Oxford English Dictionary. Because the Jeopardy hosted by Alex Trebek is produced in the United States, a better source for Standard American pronunciation is probably the Merriam-Webster Unabridged. If either had been consulted, one of the clues in the words that rhyme category on the April 30, 2018 show would not have made the cut. from the Latin for white wash, to apply paint with crude strokes. The first three sprang quickly to mind: mob, snob, throb. The fourth one had me stumped. The closest I could come to a word that means to apply paint with crude strokes and rhymes with Bob was slop. The expected answer was daub. Someone in the writers’ room did not check the pronunciation in either the OED or Webster. In Standard American English, daub does not rhyme with Bob. The spelling au in daub represents the vowel sound heard in Paul, Maude, and fault. In some regional dialects of American English, speakers do pronounce words like daub and taut to rhyme with Bob, but those are regional pronunciations. In SAE, I can’t think of anything daub would rhyme with.